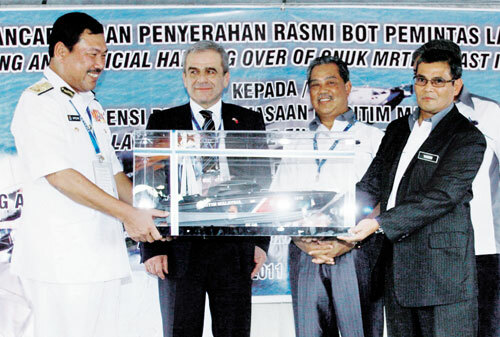 During the Langkawi International Maritime and Aerospace (Lima) Exhibition 2011, on 5th December, the Malaysian Maritime Enforcement Agency (MMEA) took delivery of three MRTP 16 class, fast interceptor craft from BYO Marine Sdn Bhd with a ceremony. 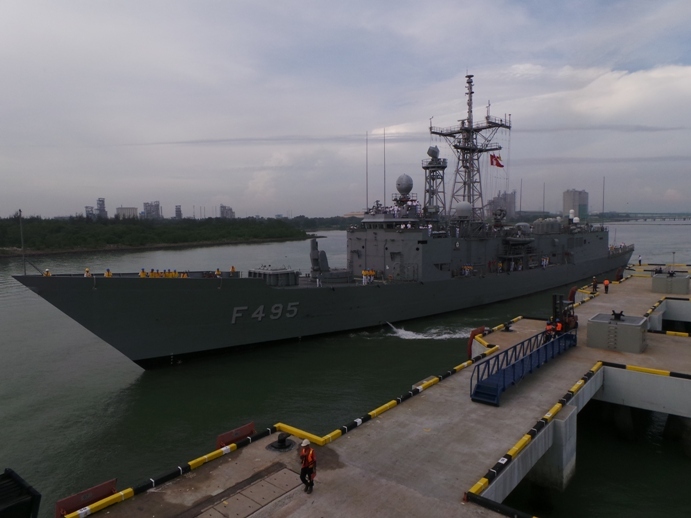 The delivery was made to MMEA director-general Maritime Admiral Datuk Mohd Amdan Kurish and was witnessed by Deputy Prime Minister Tan Sri Muhyiddin Yassin at the BYO Marine Shipyard. 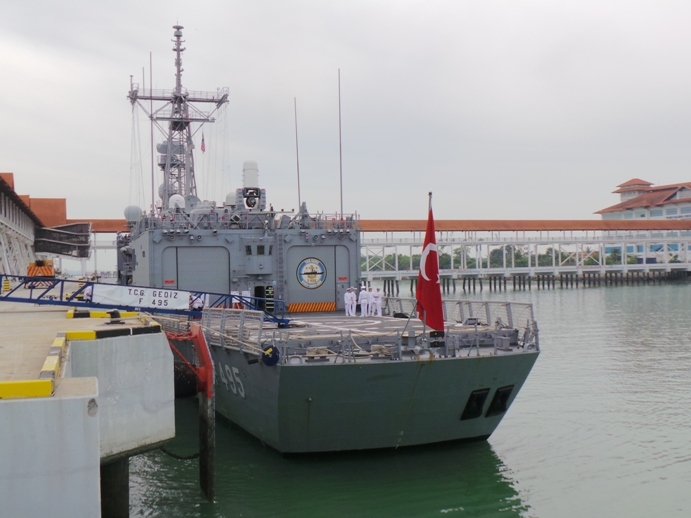 The boats, named Penggalang 10, 11 and 12, will be used to patrol the Straits of Malacca. Aside from anti-smuggling and anti-piracy duties, the boats can also be used for search-and-rescue operations as well as pollution control. The MMEA had ordered 10 MRTP 16 class interceptors, whose engines are capable of hitting a top speed of 60 knots. 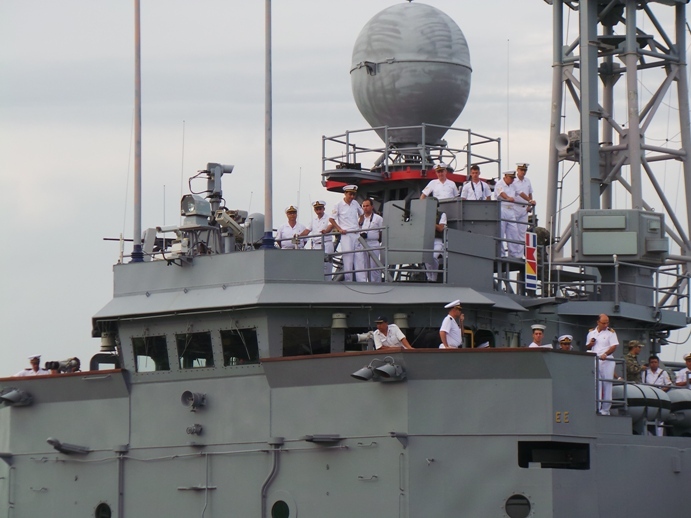 Each boat is armed with a 12.7mm Oto Melara Hitrole Gun and manned by four crew members.